"La Vie est Belle" - Life is Beautiful! 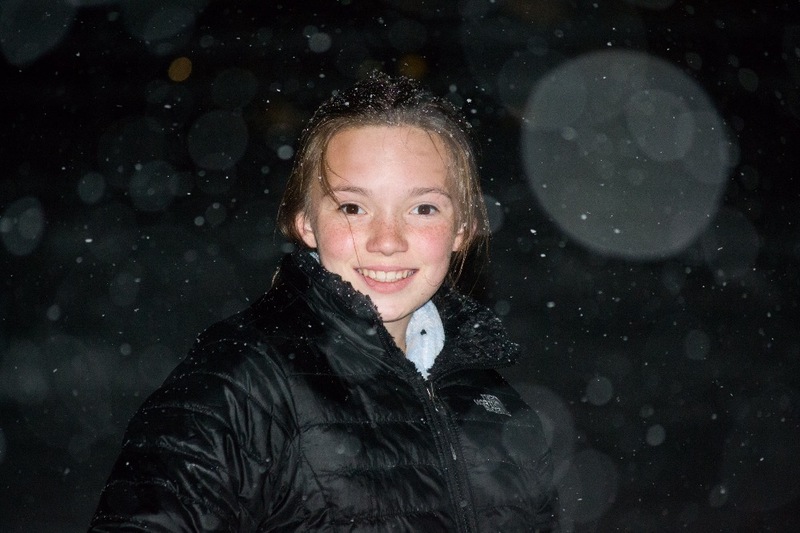 No one could exhibit this more beautifully than Skylar Sisson, a vivacious 14 year old who attends Schuylerville Middle School in Schuylerville, NY. Skylar loves her family, her two beautiful sisters, her volleyball team, her two dogs, ANYTHING chocolate, and all things Paris! In January 2016, Skylar fell. Your child has a brain tumor. Skylar's mother, Marie, is a hard working, local independent business woman who cares for everyone she meets. Skylar's new "papa", Nicholas, is a dedicated firefighter who works full time fearlessly for the Saratoga Springs Fire Department. We ask you to join us to help this proud family make life a little easier by offsetting the growing medical and traveling expenses. The brain tumor Skylar is battling is so RARE that it is only found 5% of time in children, with only 50 cases found total nationwide. Please share their story and share this page. We are so thankful in advance for your help, support, and kindness. We promise to update the page with any information we acquire. 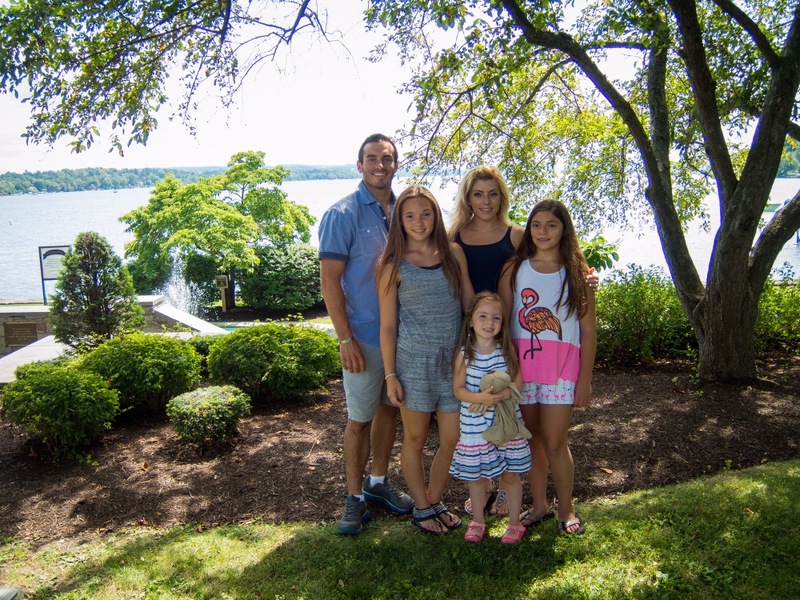 At the time we ask politely for space towards the family as they absorb and tackle all the new developments while scheduling Skylar's surgery and recovery. 1.) Skylar's surgery is set for April 25th at Boston Children's Hospital. Please send prayers and positive vibes! 2.) We hit our halfway mark of $10,000! Thank you so much for your generosity. The Colucci family is thankful to you all for your support! Please continue to share this link on your FB pages! 3.) 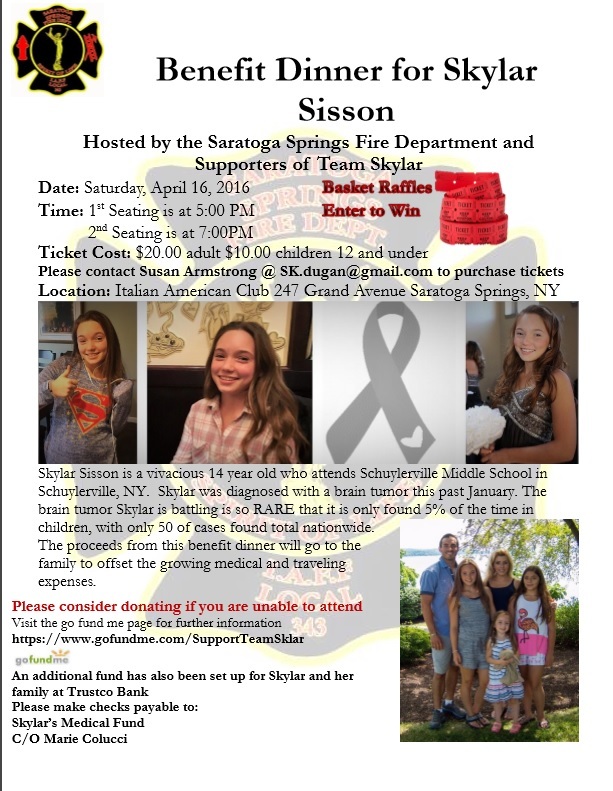 We are ONE week away from the Team Skylar Benefit Dinner sponsored by the Saratoga Springs Firefighters! Tickets are still on sale for this amazing event on April 16th, with two seating at 5pm and 7pm. Please see the flyer below for more details! More updates to come. Thank you again! Good Morning! Thank you again for all of you that have been supporting our efforts to aid Skylar's medical fund. As her mom continues to fight to get her the best care, we as family and friends will be hosting a fundraiser. Please read and share. Much love and gratitude to you all that have been helping us during this tough time. Thank you to everyone that has been reaching out and donating. Some good news occurred with Skylar getting a chance to go to Boston Children's Hospital. I will share that update shortly. Thank you for those that have helped donate to fight this rare brain tumor. I wanted to send an update. Marie has fought hard to get Skylar a second opinion at Boston Children's hospital. So sharing this link is more important than ever. Please share this on your page and thank you again!!! Skylar, mom, dad and sisters - as you all bravely battle through this difficult time; know that we are all thinking of you and sending you positive prayers. Stay strong Skylar.